We design and deliver masterclasses, workshops, courses and coaching programmes for (management) teams seeking to become more influential and successful in this age of disruptive change. 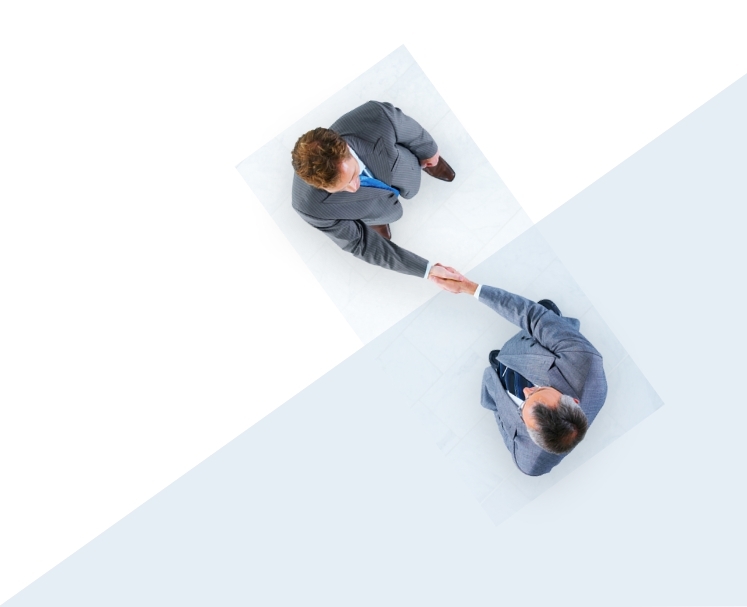 We focus on building effective leadership both locally and internationally. We work successfully in a wide variety of corporate, national and social cultures. We provide in-house and open courses. Please go to ‘About JPC’ for more detailed information. 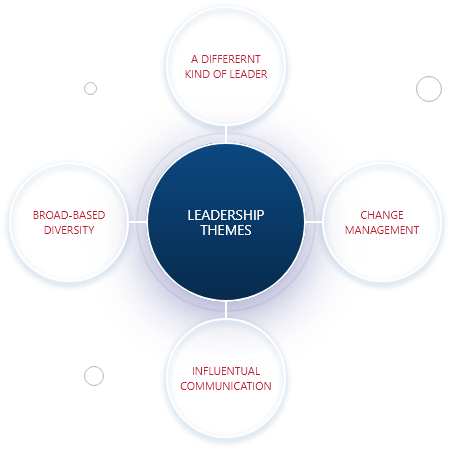 Executives are expected to be visionary leaders, masters at simplifying complex issues, inspirational drivers of change, charismatic communicators, strategic and externally focused thinkers and the most influential of networkers. This is a challenging list for any professional! We assist managers and teams to focus on increasing their influence where it is needed most both nationally and internationally. What is the relevance of leaders in a world in which traditional business models are losing ground and innovation is driven more and more by cross functional, self-managed teams? A Different Kind of Leader, in this Age of Disruption, provides valuable insights for leaders who wish to increase their influence and facilitate ongoing progress in a disruptive, digitalised world. In A Different Kind of Leader the reader becomes involved in reflecting on a range of current-day developments and is prompted to make choices. 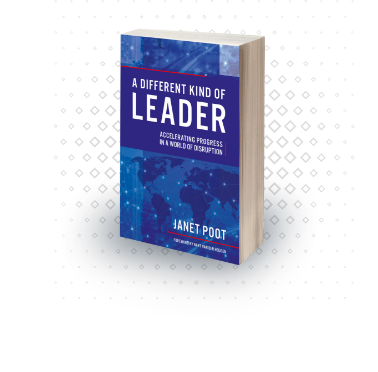 The author, Janet Patricia Poot, has crafted an exceptional book for leaders. It is filled with powerful observations, motivational insights and learnings and should find its place not only in the board room or HR department but also on the desks of colleagues, clients and academia. Click on picture for full size image. It was exciting to be at the party for nominated authors/books in London in January 2019. Click on picture for full size image. A highly dynamic workshop in which participants worked on Change Management case studies in Belgrade. Janet leads a 4-day Change Management programme for senior business consultants in Belgrade, Serbia.